Work We combine smart design with rich technology to craft innovative brand. Creating killer conversion rates for Denmark’s leading car dealer. Having a huge stock of cool cars is one thing. Letting your customers search among them is something else entirely. In this case, the solution is a search engine that is somewhat like a classic race car: Skillfully designed on the outside with a finely tuned powerful motor on the inside. 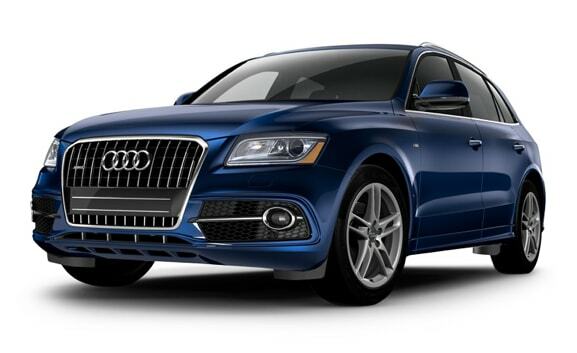 Being the largest dealer of used leasing cars carries quite a few obligations. One of them is to have a state-of-the-art website. 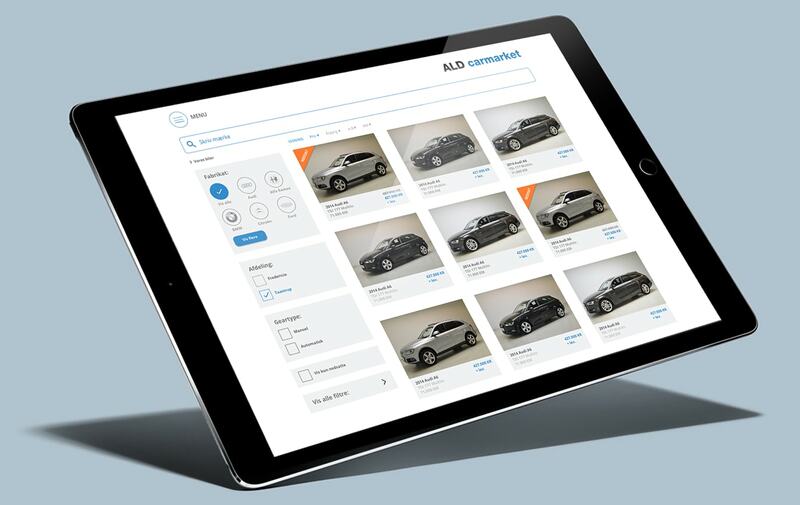 For ALD Carmarket we build a mobile first site with a range of no nonsense features that make it easy for customers to find their next car.